Jordan Peele Shares The Horrors Of "Us"
Duke and Nyong'o already had a short hand working together. Yes, they had just both been in "Black Panther," but they were also Yale Drama School graduates and have seen one another do everything from clown work to Chekhov. Review: Director Jordan Peele's "Us"
Jordan Peele's "Us," his anticipated follow-up to "Get Out," will make its world premiere at the South by Southwest Film Festival. Will Smith, Jordan Peele, Kirsten Dunst and Robert Downey Jr. are part of YouTube Original's new series lineup. 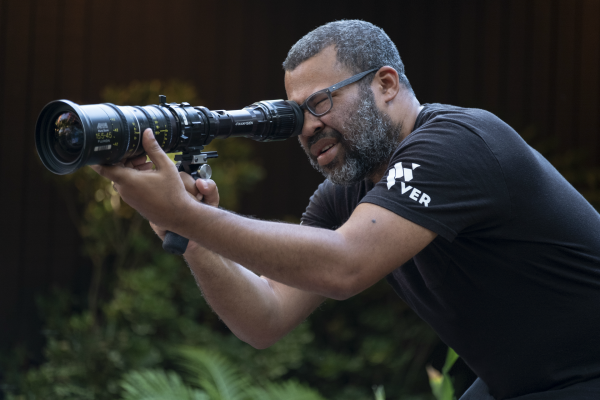 Jordan Peele had to dig deep to get the horror-satire "Get Out" to the screen, and his reward was the first original screenplay Oscar for an African-American.